Marcy writes about cooking, hobbies, and many other topics. She has published hundreds of articles online and in newspapers and magazines. Before you get mad at those persistent yellow blooms popping up uninvited in your yard, take a look at the vitamins and minerals you might end up tossing into the compost heap. Yes, dandelion greens are not only edible, they're tasty and are a good alternative to other greens. You can turn this 'annoying' weed into a tasty salad for a vitamin-packed (low calorie!) lunch or to serve the entire family at dinner. And you can educate the kids about the history of using these plants for food. Many people love the tangy (slightly biting) taste of these greens - although some feel the leaves are bitter. With the wide variety of greens eaten these days, you will likely find the flavor to resemble some of the 'designer' taste you'll find in mixed-greens salads. Dandelions have been eaten for centuries; why not add them to your diet today! Pick at four or more cups of fresh dandelion greens (look for young and tender greens before flowers bloom for best flavor). NOTE: Avoid using greens that have been exposed to pesticides! Carefully wash and clean the greens, getting rid of any yellowed or blemished leaves. 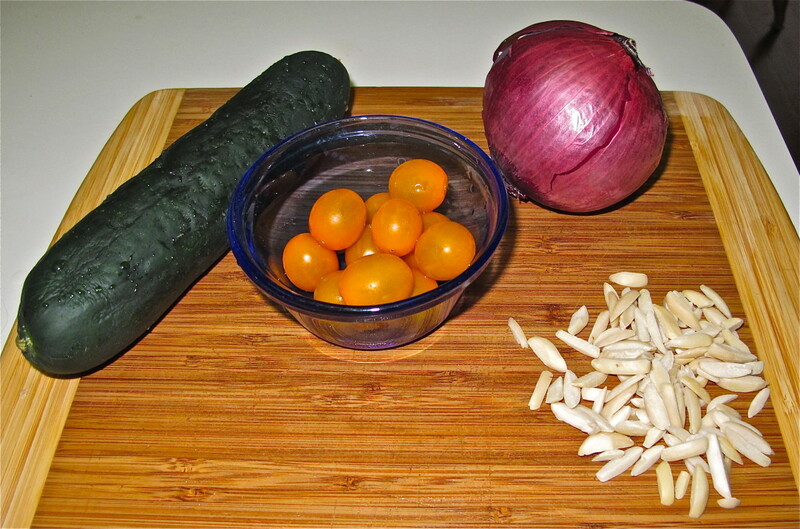 Wash tomatoes and onion and allow to dry briefly on paper towels. 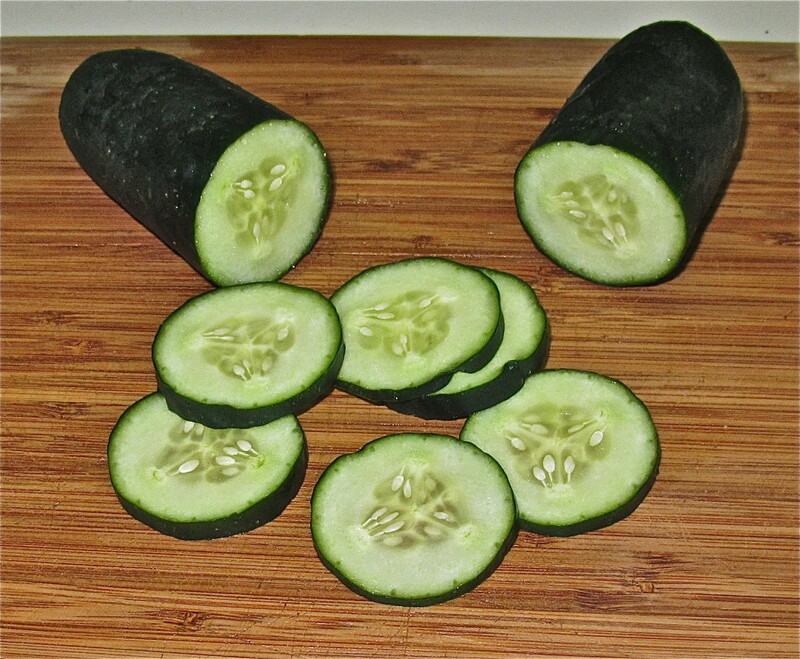 If desired, Chop or tear greens into bite-sized pieces; leaves may also be used whole. 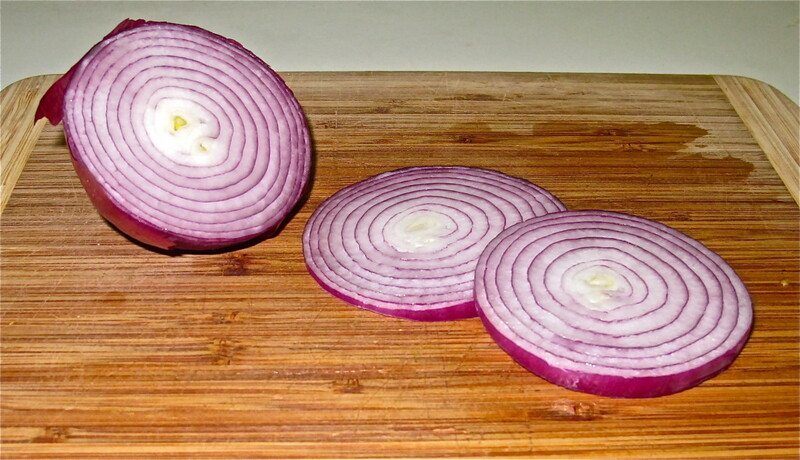 Arrange greens on four plates, add sliced/chopped tomatoes, sliced cucumber and rings of red onion. Garnish with sliced almonds, pumpkin seeds, or other favorite salad additions. 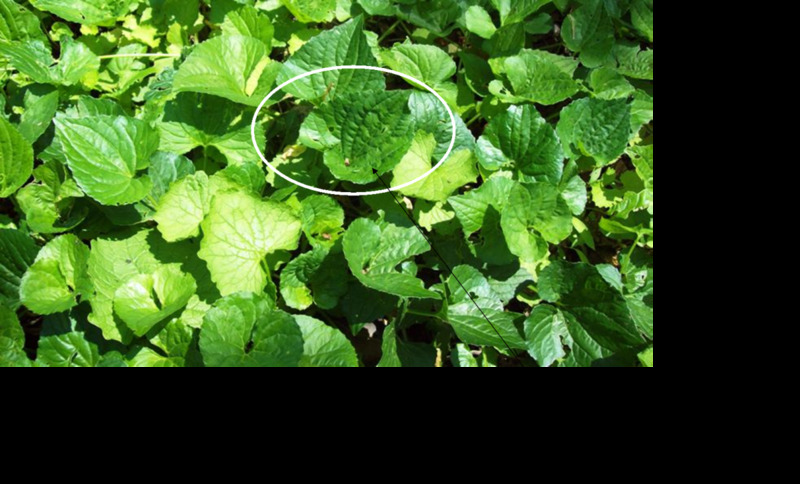 This hardy weed, commonly seen across lawns in the United States (especially northern states), Canada and Europe, has been eaten for centuries. Early settlers in the United States used the herb's roots for tonics (it is said to help liver ailments), and to make an inexpensive wine from the blooms. The leaves of dandelions have points on each side, which gave the plant the source of its name, since people thought it looked like a lion's mane. Colonists used the herb to help digestion, as a mild laxative and to ease 'dropsy,' remove warts, help freckles fade and soothe blisters. Some people claimed it would help grow hair on the head and eyebrows. In addition to making salads with the tender greens, you can boil them (as you would spinach or okra) for a side dish. The roots can be boiled and eaten, too. Some people like to bread and fry the blossoms (but remove the green part of the blossom). Finally, you can make a type of coffee from this plant! 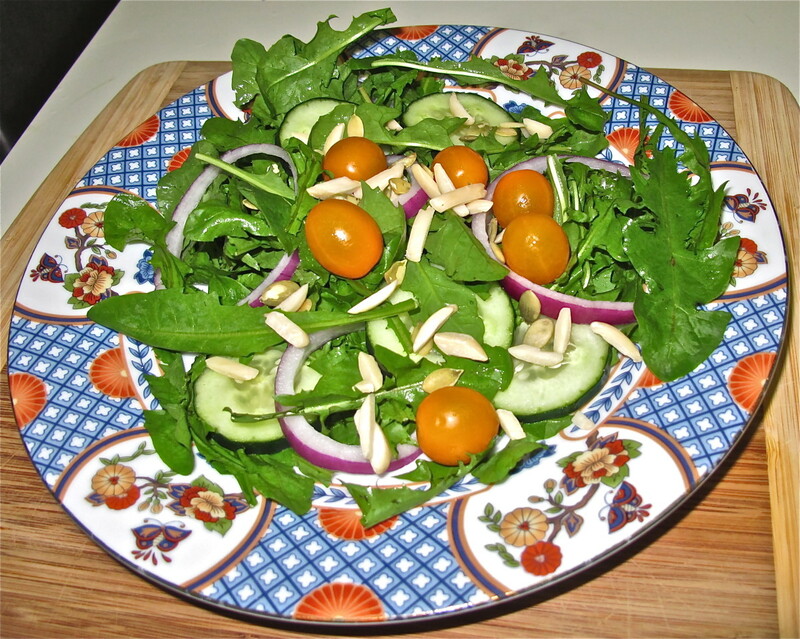 What type of dressing goes with dandelion salad? 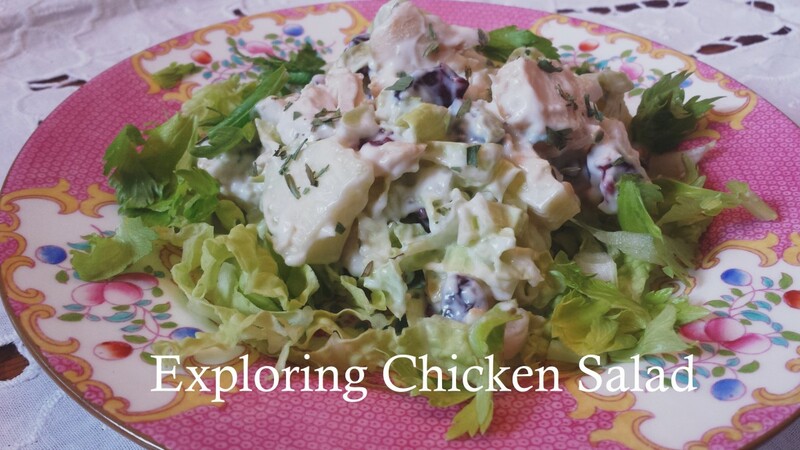 This salad works well with a variety of dressings. 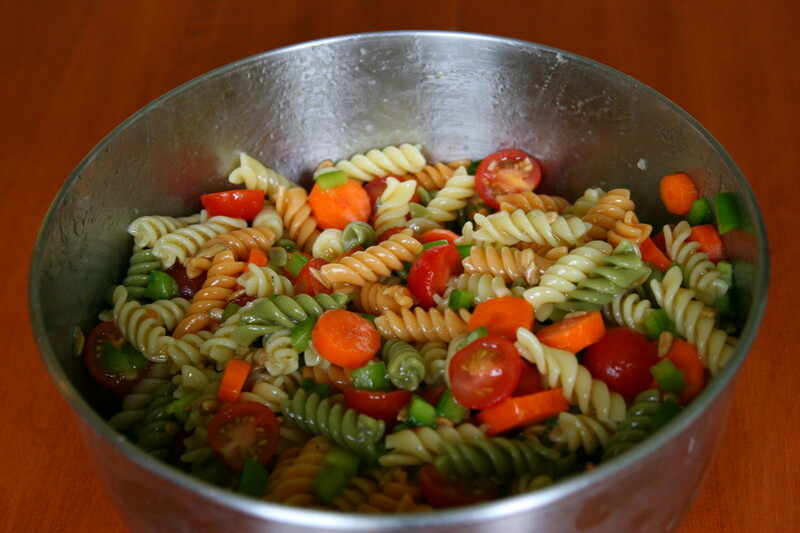 A light vinaigrette (with an olive oil base) would set off the flavors well. 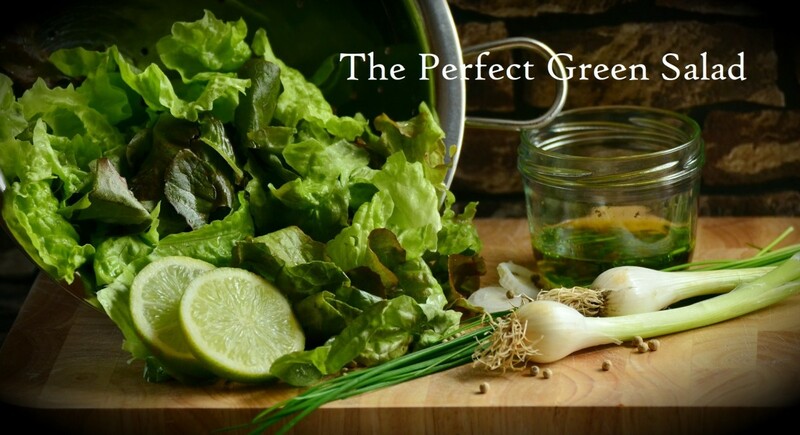 Since the greens have a distinct flavor, taste a bite or two before deciding on which dressing you or your family will like best. You will want to enhance the natural flavor without making it over-powering by flavors that can add to the bite or tangy taste your greens might have. Note: Your greens may taste differently each time you try this salad - the age of the plant and how far into the growing season the leaves are harvested will make a difference in the flavors. Older greens, especially if picked from a plant that has already flowered, can have a bitter flavor. For best results, try not to compete with the natural flavor of the leaves, or you'll get too harsh a combination. As mentioned above, choose your dressing to complement the flavors of the greens you've just picked. You can choose a blander dressing to tone down the bite of the leaves (if any) or one with a slight bit of tang to enhance the natural taste. A cup of chopped dandelion greens has about 25 calories and is loaded with important vitamins, minerals and other nutrients. Would you eat a dandelion salad? Yes! I've had them before, and they're good! I would try it now: I haven't eaten one before! No, but I'll take some of that wine, please! This salad packs a lot of nutrition all its own, but you can turn it into a balanced meal by adding a hard-boiled egg cut into quarters to each serving, or use the salad as an accompaniment for grilled chicken or fish. Include fresh fruit for dessert, and the meal is complete. For a cooling meal on a hot day, serve it with other cold salads such as potato or macaroni salad, tuna salad, chicken salad or three-bean salad. Add some crusty rolls or whole-grain crackers for texture, and you have an interesting and reviving summer meal of cold salads! Turn your summer dinner into an educational opportunity! For a fun mealtime discussion with your kids, have them watch the video before you serve the salad and ask them what they think about the ways this 'weed' has been used for food and medicine. Hi, vibesites! Hope you find some tender dandelion greens and give this a try. Thanks for your comment, and please do let us know how you like the salad! LOL! Wish I had a video of you out in the yard surprising the neighbors, Prettynutjob! Enjoy that Suburban Salad! 5 years ago from From the land of Chocolate Chips,and all other things sweet. Cool Beans!!! I didn't even know you could eat those things, I just thought it was a useless weed. Now my neighbors will have a whole new way of thinking I am crazy, (excuse me why I barge out the door and start munching on the grass in my yard, like I haven't ate in years. ) Lol!!! Great hub, voted up, more and shared. Oh, do let us know, ladydeonne! Just be certain there are no pesticides or other concerns if you pick them in an area of high traffic or an urban site. You can probably get some from health food stores or organic grocers if you're not sure of the environment where you've seen the plants. I do know they're edible - various relatives of mine ate them years ago. I stumbled upon this hub. For years now I have been told that Dandelion greens are edible and that they are very good. However, I have never met or spoken with anyone who has ever actually eaten the greens. Recently on my walks with my dogs, I have seen a plant that to me looks like Dandelion greens by the side of the road. I have often thought of picking some of the plants, taking them home, and cooking them. The thing that's stopped me is that I am not certain they are dandelions as I was told that they may be polk salad. I also feared that thy also may be poisonous. After reading your Hub, I plan to ask the people who live on the street if the greens are indeed Dandelions. I am a transplanted woman from the Cleveland area who migrated to VA. Thanks for your article and recipe! I'll let you know if and when I try it! Thanks! Hi, ignugent17! Dandelion season is here! (Guess that means there's good news . . . and bad news!). At least we know some tasty ways to deal with those sprouts! Thanks for commenting! Hi, Ruth! Thanks for reading and commenting! I hope you try them - just be sure to get the most early and tender greens you can find. 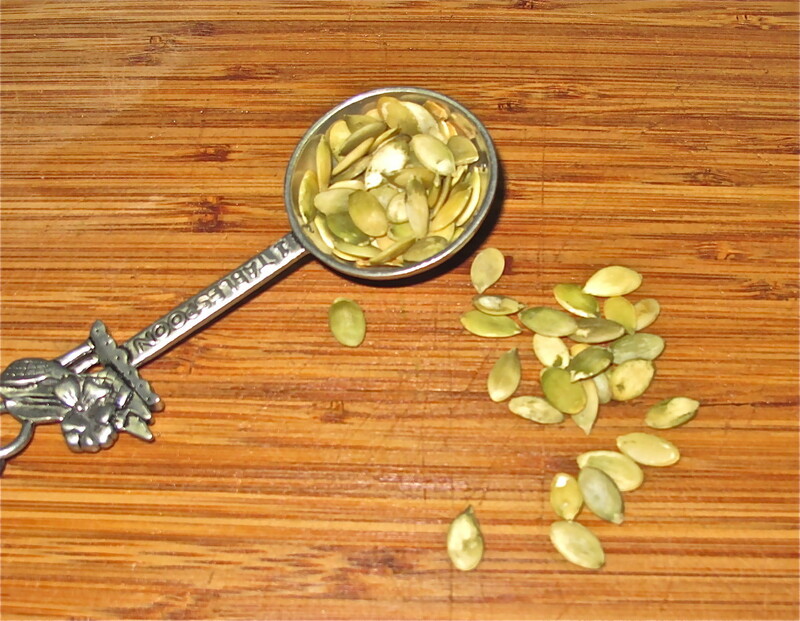 As with many veggies, the older sprouts can develop a taste that's not as desirable. Let us know how you like it! I've never tried dandelion greens but I would definitely give them a chance now. Lol! Yes, poor dandelions - very under-appreciated, in every way. I'm glad you enlightened folks at your nature center about their nutritional value, Valene. Thanks for dropping by! I just gave a short presentation at my local nature center on the benefits of eating wild edibles and one of the plants I highlighted was dandelions. The health benefits are astounding and all from a little weed everyone wants rid of on their lawns!! Hi, John! These would probably taste like other greens that are so popular with cornbread, etc. - such as turnip greens, collards, etc. They have a bit of a bite to them, but are also flavorful. Your grandmother sounds precious; what a wonderful memory for you! My Greek grandmother used to pick them from our front yard to my horror! (I was a teenager then.) She would boil them, but never made a salad out of them. Now, I certainly appreciate her resourcefulness and would eat them in her honor! Hi, Jean-ette - I'm so glad you like the hub - it's very interesting to see how widespread the love of dandelion salad, cooked greens and wine has become. Enjoyed reading your Hub. I remember helping my Italian friend collect dandelion leaves when I was a child in England. Her mother boiled them like cabbage for dinner. I think the salad you suggest is a better way of eating them though. Thanks for the information and recipe. Hi, Valene - Dandelions are definitely a hardy plant! I wonder if that's one reason they have so many nutrients? I appreciate your comments here - thanks for dropping by! Hi, Steph! Thanks for reading and for your nice comments - it is so interesting to see the wide variety of people who have had the salads at one point or another. Thanks for sharing your thoughts! The detoxification effects of eating dandelion are invaluable! And plus, they are an invasive, non-native weed, so you are doing your local ecology a favor by eating some. Interesting and beautiful hub! Love all your photographs and the nutritional information. 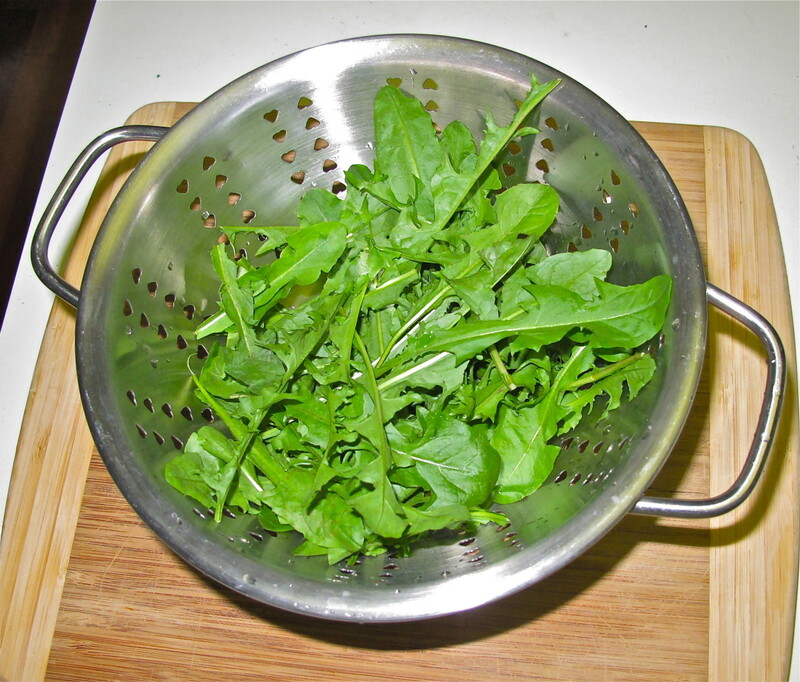 I have had dandelion greens salad before, but have never made my own. Rated up! Thanks, Bard - I am looking for yours so I can perhaps link back. Marcy, I have added a link to your hub from my Dandelions one. Hi, BlondHairBlueEyes (are we related?!!) - I'm so glad you like the recipe! I hope you find the tender greens that make it so good! Thanks for reading and commenting. Wow, that's awesome. Can't wait to try this! Wow - guess I'd better check my emails! Thanks, Bard! (It's still early here!). That would be great, Marcy, thanks! I saw it on the HubPage mailout that arrived in my email box earlier today! Hi, Bard - thank you for reading, and for your very kind comment! I'm not sure where you saw the hub featured, but I'm glad it led you read it. I will check out your hub as well - maybe we can link them to give readers a broader experience. Many thanks! I have a hub about Dandelions as an edible plant but it is nowhere near as good as this one! I am not surprised this has been featured! Hi, Carole - thanks for sharing your information on eating dandelion greens and how the wine tastes. That would make a great hub, by the way (the wine information) - maybe you can share a recipe, if you have one? Many thanks for reading and commenting! My family eats dandelion greens. Very healthy. I have friends who do as well...stores do sell them. That is certain stores. I have had dandelion wine which is delicious. Let us know if you try it, Soni! Would love to try those Marcy. Thanks, Soni! I appreciate your taking time to read and comment, and I hope you get a chance to try the salad (especially if you can find the young shoots that don't yet have flowers!). Marcy, this is really an awesome salad. 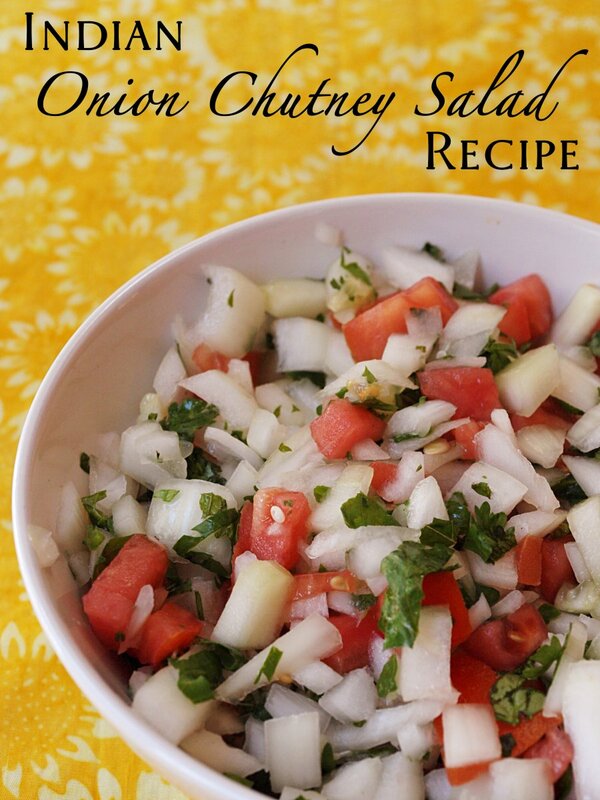 I love salads and would love to make and eat this one too. Plus the quality of pics especially the background is magically attractive and awesome. The wooden board background of freshly cut green salads looks engaging and interesting. Excellent recipe from a great cook. Hi, Summerberrie - thanks so much for your comments here! Hope you enjoy the salad; meanwhile, how about sharing that fritter recipe? Maybe I should check to see if you have a hub on it - sounds good! Marcy, what a beautiful salad. We have one of those wild edible plant books and I have seen dandelions listed but never thought to really pick them, not sure why because we did make the elder berry fritters. I will pick some leaves now and make a salad! Hi, Peggy - wow - I'd love to hear your experiences with this interesting plant! I've not tried the roots, or the tea infusion, but is fascinating to see the things the plant has been used for. Thanks so much for sharing your experience! Hi, Lord - thanks for stopping by and sharing your memories! I hope the cutting board scare doesn't keep you away from the kitchen? People used dandelions to cure many things - warts, stomach ailments and a variety of complaints. We should try our backyards sometime before running to the drugstore. My husband and I have eaten dandelion leaves and also roots when we had a half acre lot up in Wisconsin in the 1970s. It was not sprayed with pesticides. Thanks for this interesting hub listing the nutritional values. Brings back memories! :) Voted interesting and useful. Great recipe, and easy to follow directions. Dandelions have been know for centuries and have seen our Planet evolve. My granny was a herbalist and you were right, they were used instead of these expensive medicine over the counter. Great Pics! I just found out I'm a momma's boy; the pics took me to my mom's kitchen 'ipso facto,' and I saw cutting myself, trying to chop those onions. Thanks Marcy!~And good luck on the contest. Hi, Teaches - yes, definitely pick them early! But these guys spread their seeds so readily that you might be able to get young leaves almost their entire growing season! 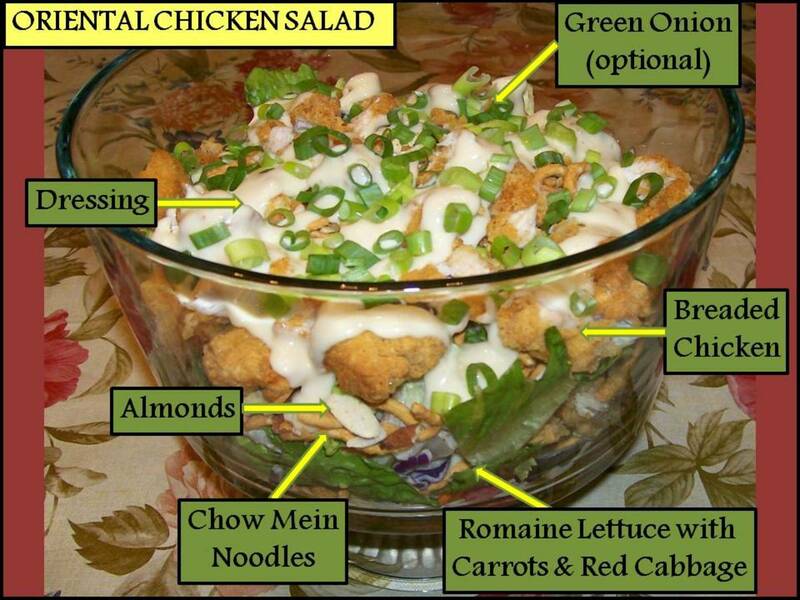 Great hub topic and one that makes you curious enough to try this salad. I have heard the benefits of eating dandelion greens are tremendous. Thanks for the suggestion and the information on nutrition. Guess it would be better to pick them early before flowering. Hi, Cre8tor - I know what you mean. I actually went out in my yard and said, "Okay, I'm going to give you guys a chance!" I think the biggest secret is to pick the baby greens. They don't have the bitter taste people complain about in older plants. Do let us know what you think! I've never heard of dandelion salad before. I am anxious to give this a try to find a use for those things I typically try to kill. 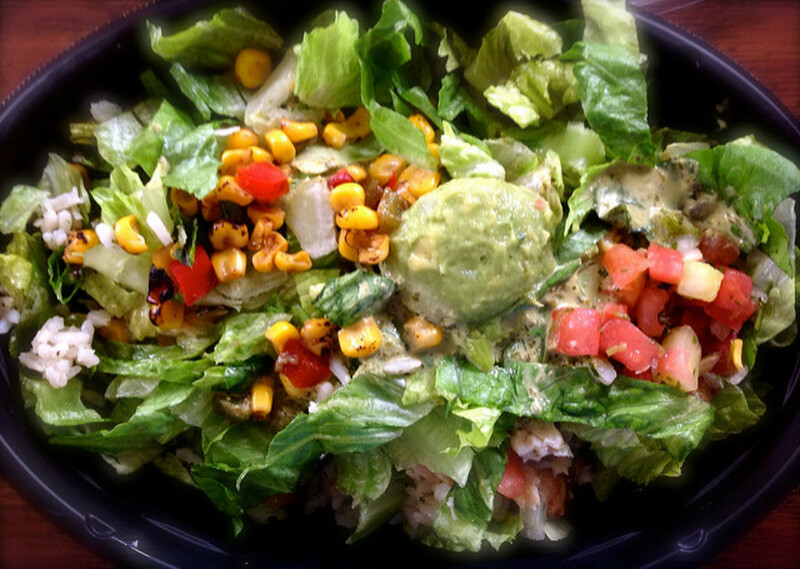 Thank you for sharing and I will surely let you know what we think about our salad. Hi, Hyphenbird! Thanks for your very kind comments! Be sure to pick leaves from the plants that haven't blossomed yet, if you give this a try. Our ancestors were truly smart - they put everything to use! I agree with you - dandelions are actually pretty and friendly to see. I love the bright color, too. How lovely to see natural and unappreciated natural foods featured in a Hub. As food becomes more expensive, we will all find ourselves looking back to these free foods that grow wild. Our backyard is covered with dandelions. I think they are beautiful, like tiny suns on the ground. Thank you for the fresh and great recipe! Can't say that I've ever tasted dandelion salad, but we have quite a few dandelions growing in the yard. Maybe we'll have the courage some day to pick them and use them with your recipe. Voting this Up and Useful. Hi, Nettlemere - I had to laugh at your comment - I understand what you're saying - some things are an acquired taste, for sure! I think some others here will happily take your share, if you want to pass on trying them again. Thanks so myth for reading and commenting! I tried them once and I have to admit I'm not in a rush to do so again! But I'm pleased to see them featuring here none the less. Hi, Unknown Spy - thanks for your nice comment, and thanks for checking out the recipe. I hope you try it soon! Hi, Melovy - thanks for reading and commenting. I haven't tried the dandelion coffee (or herbal tea, I guess). I can see how the store owner would get a laugh at someone buying 'weeds'! I have a tried a little dandelion, but mixed in with other leaves so I didn’t really get its separate flavour. I have made nettle soup and I’ve been thinking about using dandelions for a while, so this will give me the incentive - thanks! My parents drink dandelion “coffee” but they buy it in a health food store even though they live in the countryside. My mother told me that one day she was getting dandelion coffee and nettle tea and the store owner thought this was hilarious and she should just go and pick her own weeds. But I suspect many of the weeds in the road verges near them are sprayed with weedkiller and not edible. Hi, RedElf - my grandparents ate the greens, but I don't think my parents' generation on either side took advantage of their abundance. I thunk your information on the origin of the name is more accurate - I will add that information. Thanks so much for reading and commenting! Turtlewoman - that sounds like the making of a really great hub! You could tell readers how it happened and how it evolved into a family favorite. Thanks for sharing that story here! I am told the young leaves are the tastiest. A friend whose family homesteaded in Southern Alberta told me she remembered when dandelions were the first of the spring greens to come up, and they looked forward to that fresh salad every year. One source for the name claimed that the name comes from French "dent de lion" or "tooth of the lion" - interesting! I have also tried chickweed, and it tastes a bit like raw corn. My mom threw "pig weed" in soup once, which is part of "Amaranth" flower. I liked the taste so she started growing some in the garden. After that I started noticing them all over the parks and even school yards! Hi, Kelley - Yay! Another testimony to how great they taste! I'm glad to get the report here - and thank you for dropping by to read and comment! Thanks for reading and sharing, Kitty - I hope you give this a try! Don't forget to use the young and tender greens you'll see before the flowers appear. Otherwise, some people think they're a bit bitter! Hi, Nare - so glad you like the hub, and I truly hope you start liking green stuff, too! I am amazed at the vitamins in dandelions. Thanks for stopping by and sharing your thoughts! Dandelion greens are edible? It is new to me. I think it's worth to give it a try just based on its high nutrition value. 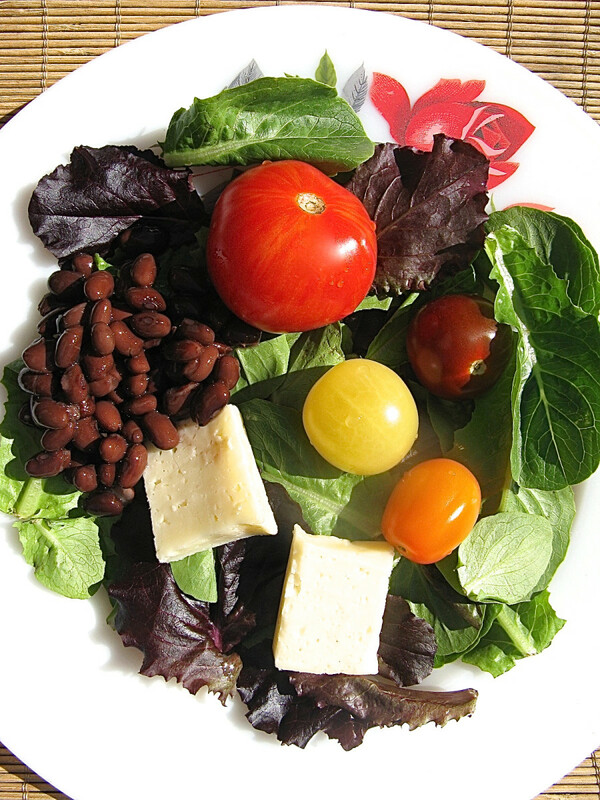 The salad looks yummy with all the ingredients combine together. Pinned and Shared. Very interesting hub, Marcy! The pics are great and the table is extra useful. I am not eating very much greens though every time I remind myself that I have to :) Great job! Hi, TahoeDoc - what a neat little story! I'm glad you learned about using the greens for salad when you were just a kid; so many people don't realize they're edible (and quite delicious!). Yes, they are much better before the blooms come along (although you can eat those, too!). Thanks for your comments here. Hi, Kim - thanks for reading and commenting here! I'd love to hear about the greens you've found growing here and there. I think there are wonderful things in the world that we have yet to tap into. Hi, Allie - I was about to nuke the dandelions in my yard, too, when I remembered the salad idea! My grandparents made everything you can think of out of 'found' things, such as what we now think of as a weed. I'm so glad you enjoyed the hub - thank you for reading and commenting! Wow, this brings back memories of childhood. We used to pick dandelion leaves for salads in the spring. We always tried to get them before there were any blooms and the leaves got too bitter for us. I don't recommend it now, unless you are an expert, but we used to know which mushrooms were ok to pick and eat (grandparents were quite good at this). Dandelions, fresh mushrooms (lightly sautéed), and tomato and green onions from the garden with olive oil and vinegar, salt and pepper. YUMMY! I may have to resurrect the dandelion salad at our house- great hub!! I had no idea that dandelion greens were so nutritious. Must give this a go. We have a bumper crop of dandelions on our lawn and I was going to just pull them up and throw them away. Great hub.